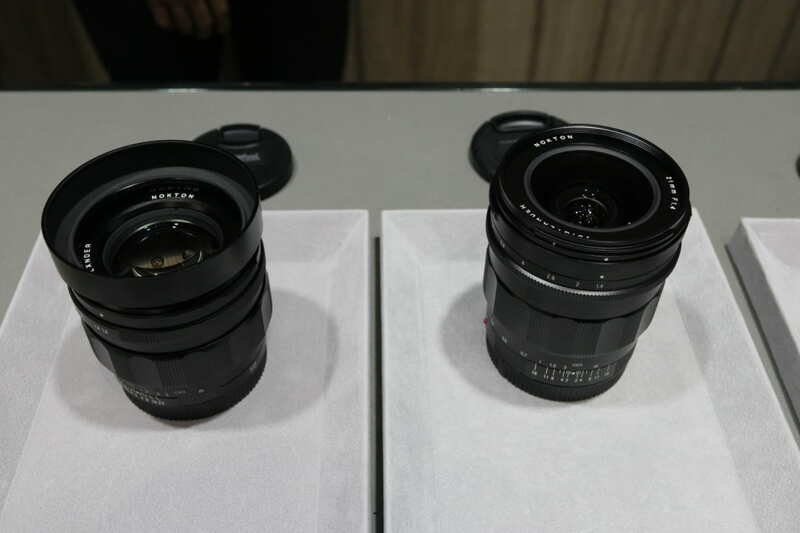 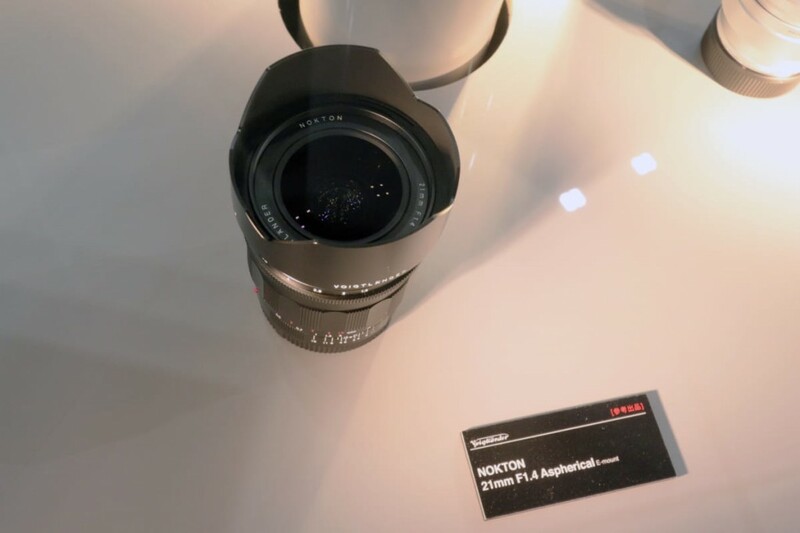 Here are some images of the new Voigtlander Nokton 21mm F1.4 ASPH lens for Sony full-frame mirrorless cameras, posted at CAPA. 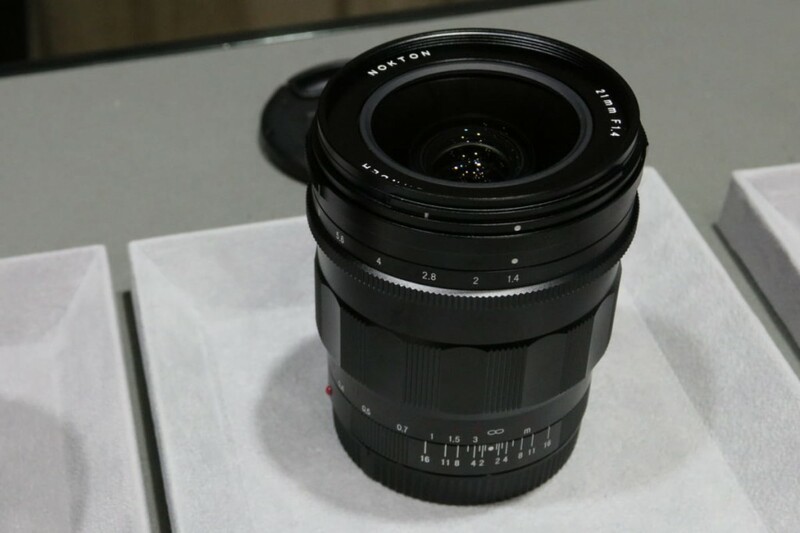 Even if it has 21mm wide open, the resolution if this new lens is very good. 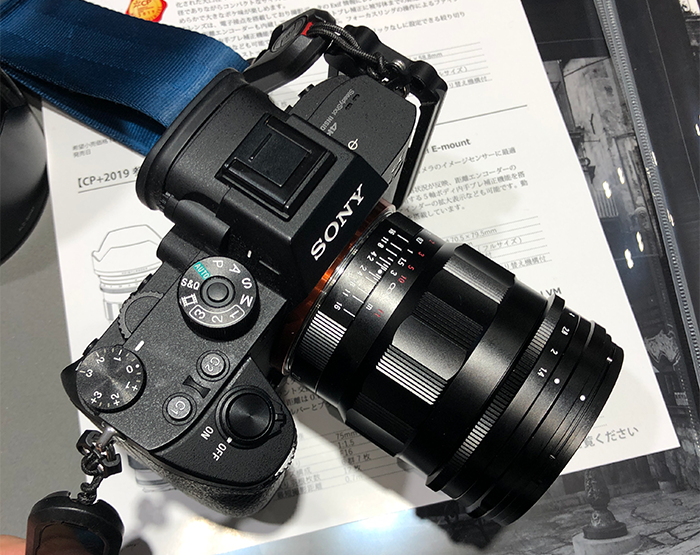 It will be very popular, once it’s released.